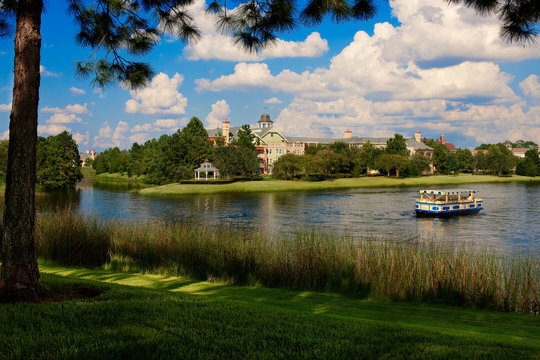 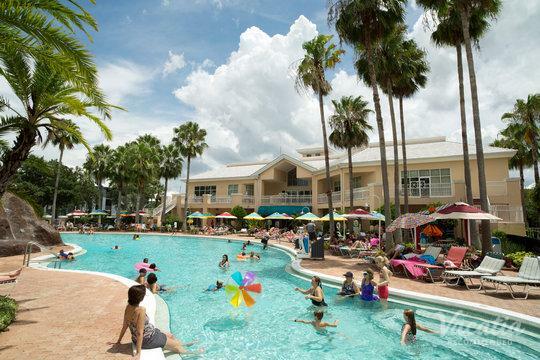 A trip to Orlando is always filled with sunshine, endless amusement park rides, and plenty of fun. 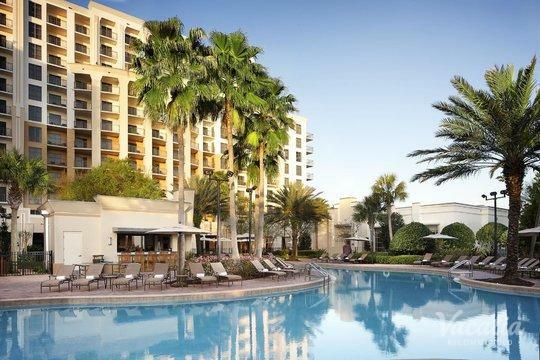 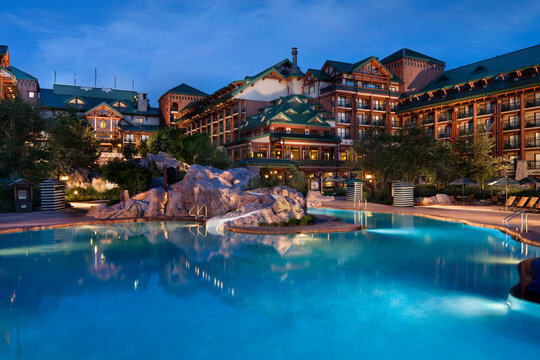 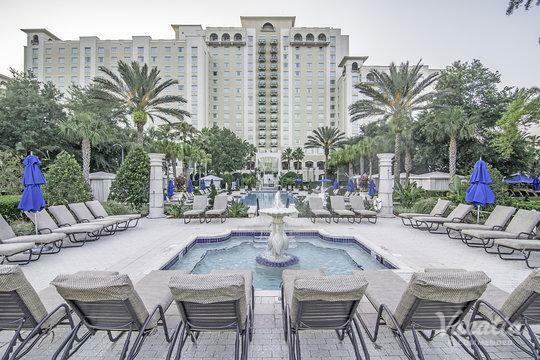 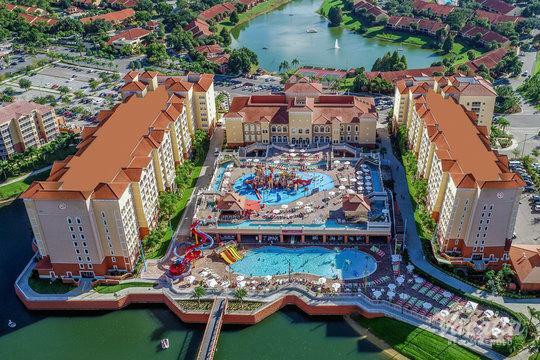 The excitement doesn't have to stop once you return to your resort, however, as there are a handful of resorts in Orlando that have huge pools and great waterslides. 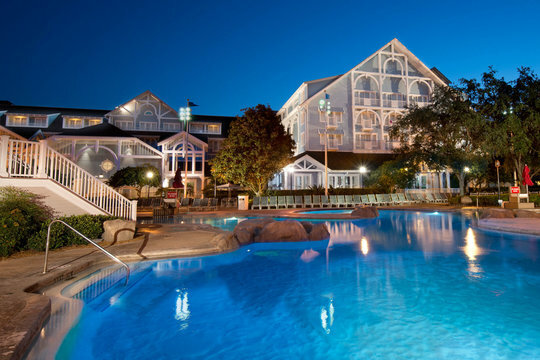 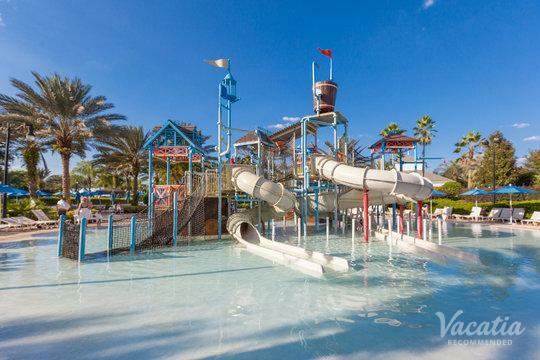 So if you want to keep the fun going after an action-packed day at the theme parks, let Vacatia help book your stay at one of the best Orlando resorts with water parks. 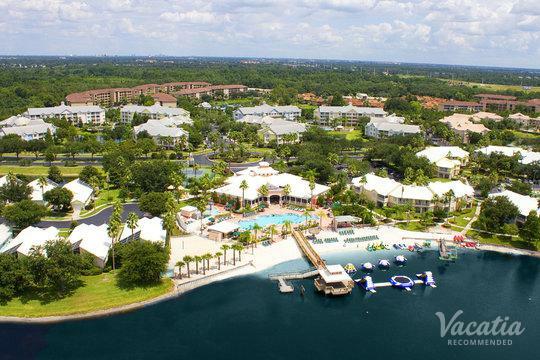 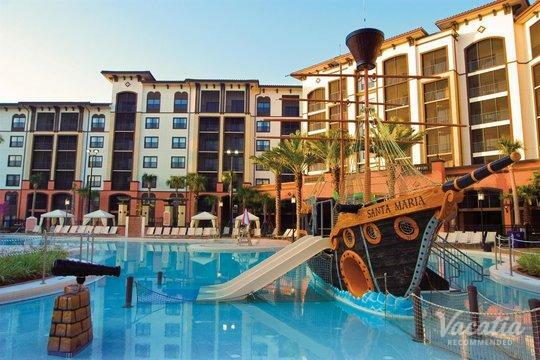 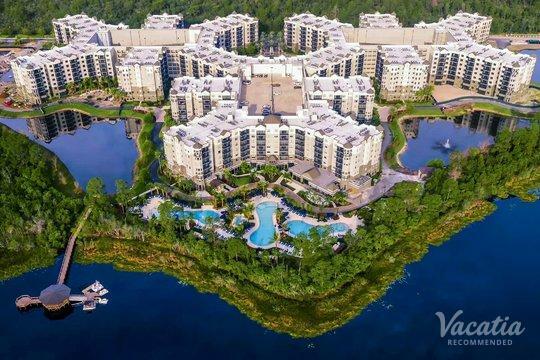 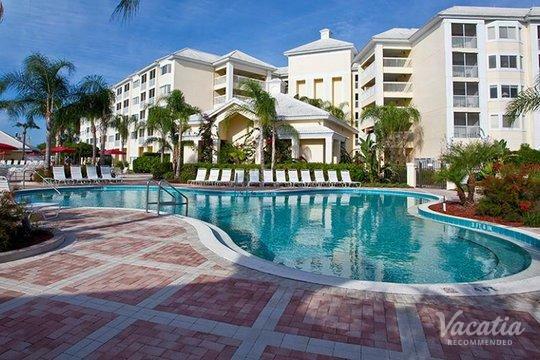 There are a handful of resorts in Orlando with water park slides, and you could call one of these resorts your home away from home when you book your accommodations through Vacatia. 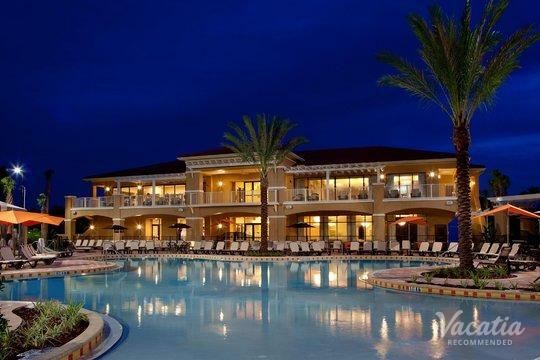 If you want to rest assured that your vacation rental will be spacious, comfortable, and full of great resort-style amenities, all you have to do is rely on Vacatia to help plan your trip. 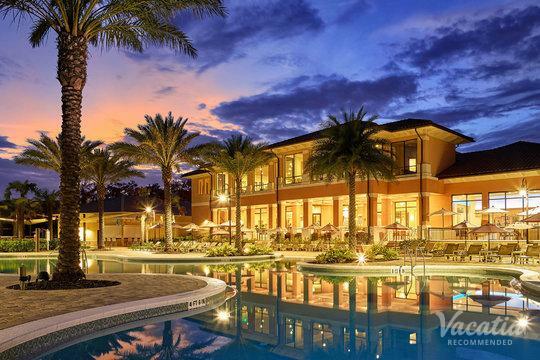 Vacatia provides travelers with high-quality vacation rentals in the world's most desirable destinations, including Orlando, and you can bet that you'll have a one-of-a-kind trip when you book your Orlando vacation rentals through Vacatia. 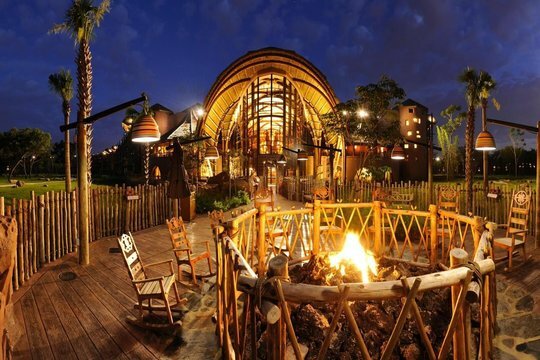 There's no shortage of things to do or see in Orlando, which is widely known as the theme park capital of the world. 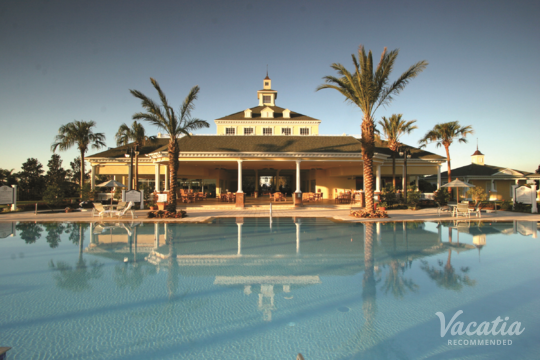 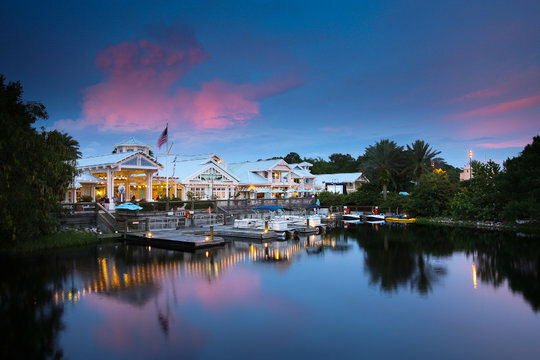 In addition to its abundance of world-class theme parks, Orlando is home to numerous fun, luxurious resorts and hotels. 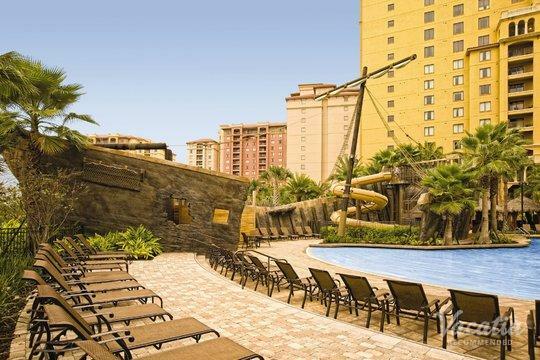 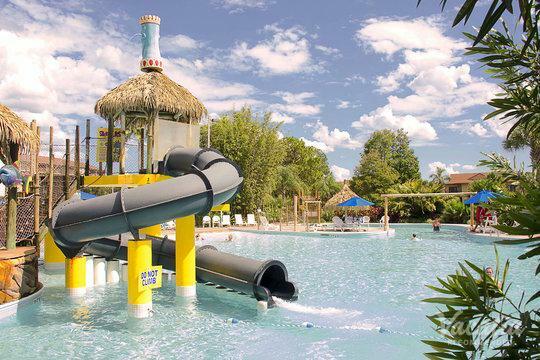 But rather than stay at an Orlando hotel with water park slides, you should rely on Vacatia to book your stay at a resort residence with water slides. 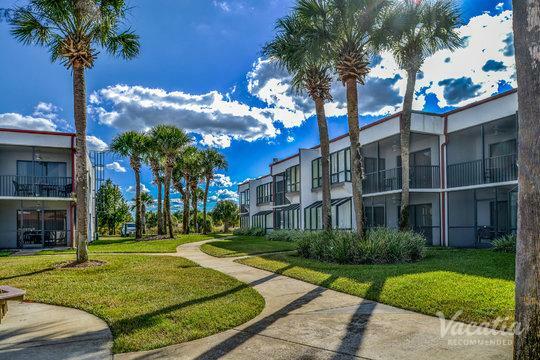 Unlike a standard hotel room, Vacatia's rental properties feature extra living areas and comforts, such as a fully equipped kitchen, where you can whip up breakfast before heading out to one of the parks. 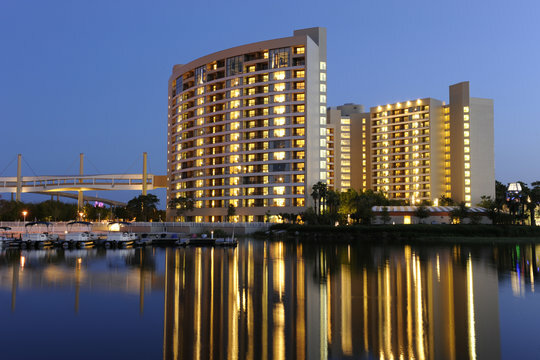 Vacatia's unique rentals provide travelers with comfortable, spacious home bases when they stay in Orlando. 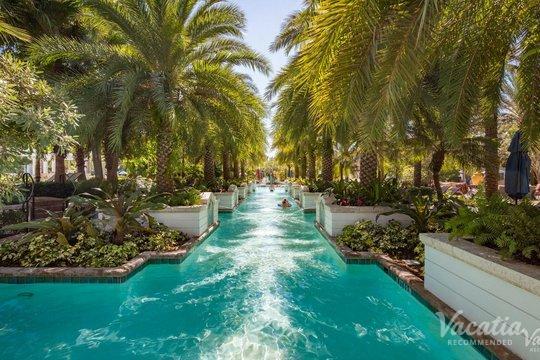 So don't stay at one of the hotels in Orlando with water park slides. 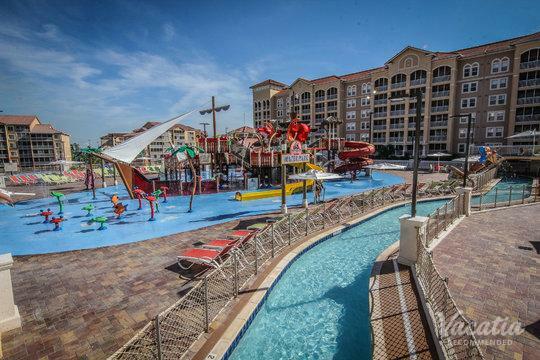 Instead, stay at one of Vacatia's rental properties with water slides so that you can enjoy the best of a luxury resort as well as the best of a comfortable home. 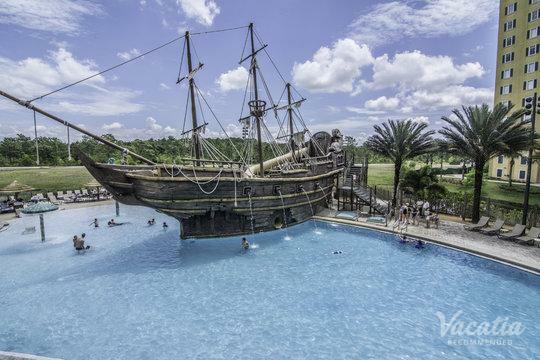 Orlando is mostly known as a tourist destination, for it is home to some of the biggest theme parks in the world, including Universal Studios Florida and Walt Disney World. 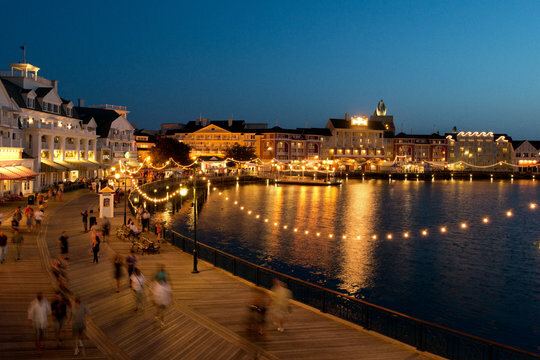 Many visitors spend days on end at the theme parks, where the rides and attractions can keep you entertained throughout your entire vacation. 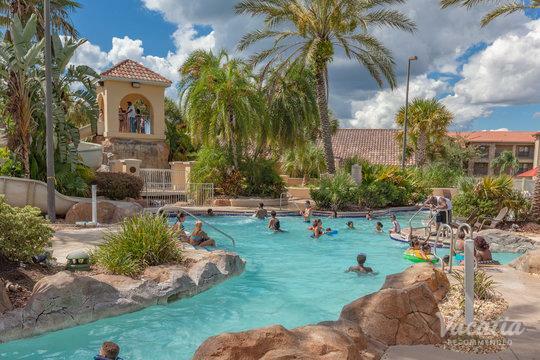 If you want to experience more than just the theme parks, there is still plenty to do in and around Orlando. 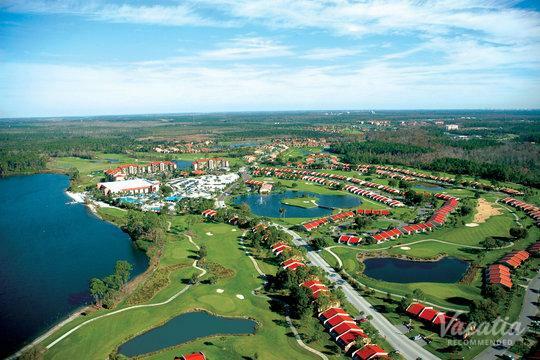 Whether you want to explore some of the surrounding natural parks, enjoy great restaurants and shopping downtown, or bask in the sunshine out on the lake, Orlando is sure to keep you entertained from the moment you arrive until the moment you leave. 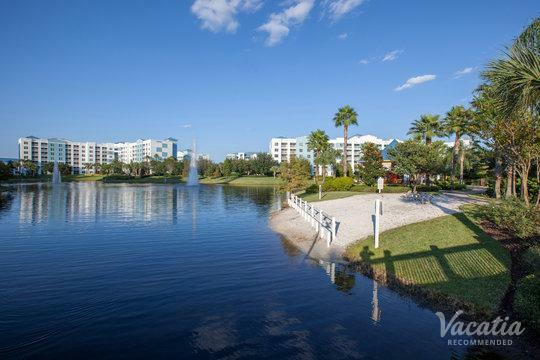 You can make countless lasting memories during your stay in Orlando, so make sure that you have a comfortable home base for all of your Orlando adventures by booking your accommodations through Vacatia.